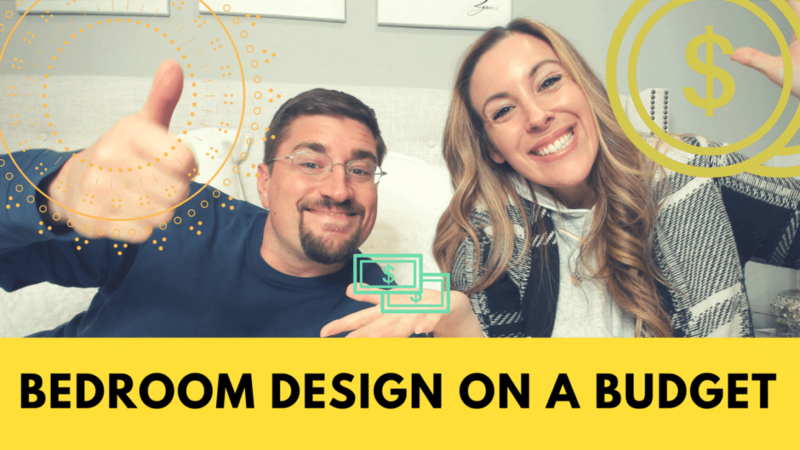 My husband and I wanted to do a quick video highlighting everything we purchased to makeover our bedroom. I am telling you – we literally got rid of everything except for our mattress and one piece of furniture. You thought I was joking, right? No! This was a 100% revamp! I was so tired of how my bedroom made me feel everytime I walked into our space. Throughout the years, we tried to do quick fixes. We painted about 6 different times and I think I bought a dozen comforters – but nothing helped! It all needed to be addressed. The Band-Aids just weren’t working. 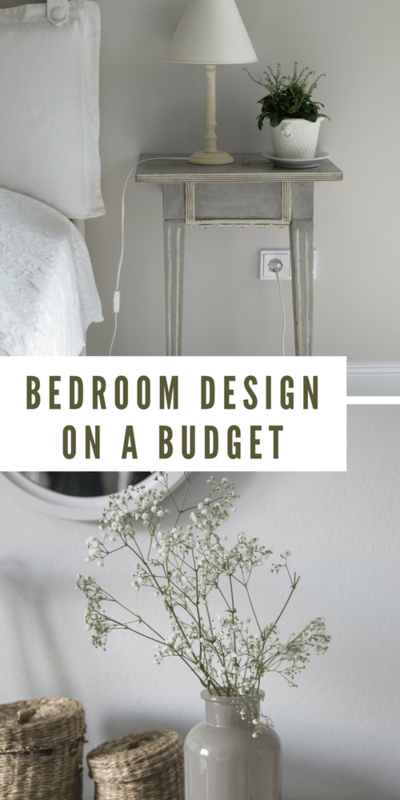 Bedroom makeovers can be expensive and we didn’t want to waste our money on high priced items that didn’t make sense for us. Instead, we shopped SMART and came up with some great picks! Check out what we spent, where we went to spend it, and the final result. Previous Post: « Commonly Misspelled Words: How Many Can You Spell Correctly?